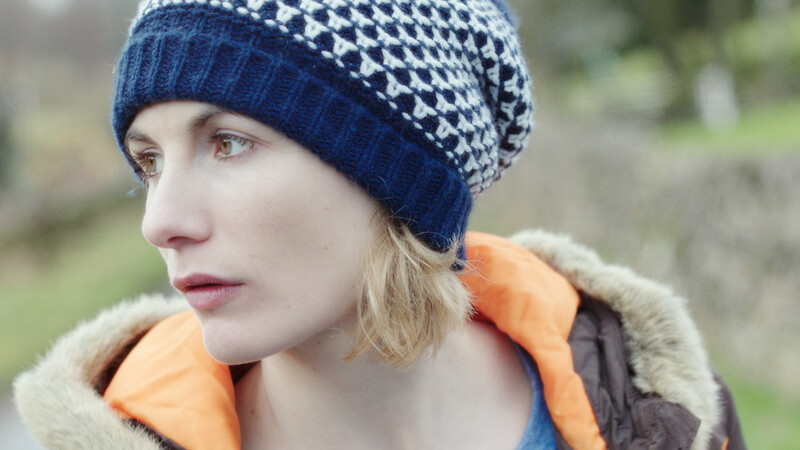 Anna (Jodie Whittaker) lives in her Mum’s garden shed making videos with her thumbs. Her Mum wants her to come out – but Anna doesn’t want to. The first commission nationally out of the new BFI NET.WORK talent development programme, EMOTIONAL FUSEBOX is a pilot for the feature film I COULD LIVE YOURS written and directed by BAFTA Brit to Watch Rachel Tunnard.